HNS attended Wondercon this past weekend, where we got the chance to sit down and chat with the cast and creators of The CW’s The 100. Fans at Wondercon were treated to an early screening of the upcoming Season 6 premiere episode, which will see Clarke, Bellamy, and the other surviving members of The 100 wake up to a whole new world after about 125 years in cryo-sleep. 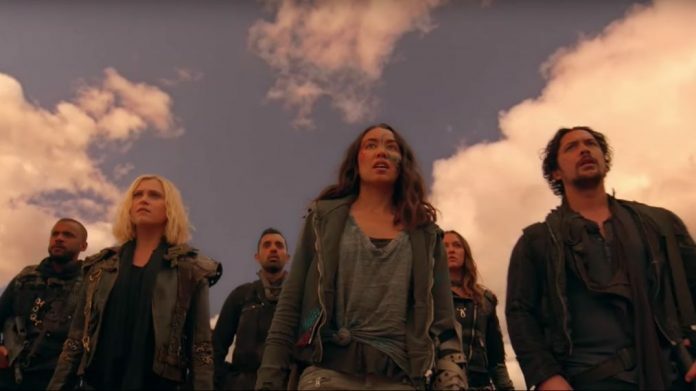 We spoke with the cast and Executive Producer Jason Rothenberg about what to expect from this new world (actually a moon!) and our favorite characters. A new season also means new faces, so we were excited to speak with two people who are sure to shake up this season: Shannon Kook (playing Monty and Harper’s son Jordan) and JR Bourne, who plays Russell, the leader of the peaceful (we hope?!) society that inhabits said new world. 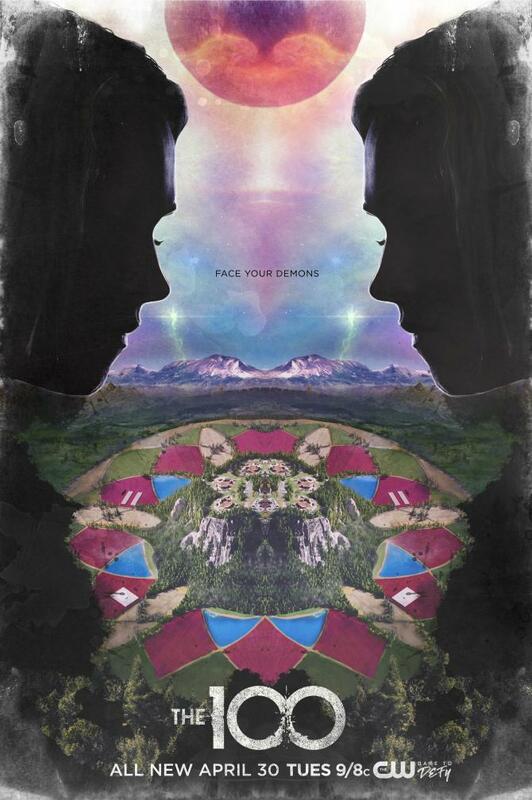 The 100 returns to The CW with the Season 6 premiere on April 30 at 9/8C.